¿Has visitado nuestra casa? – Have you been in our house? 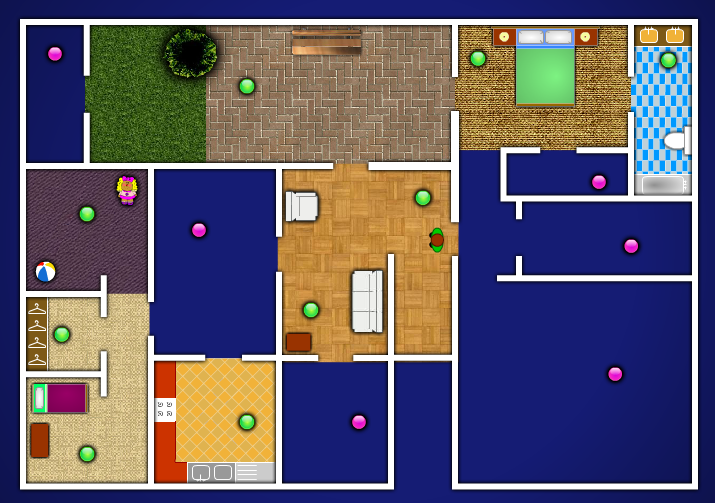 En nuestra casa hay muchos lugares de interés, vas a encontrar la sala, el estudio, la cocina, el dormitorio de los niños, el vestidor, el cuarto de juegos, el patio, el dormitorio de los adultos y el baño. Hay algunos sitios que no hemos construido aun, pero no te afanes, pronto los construiremos. 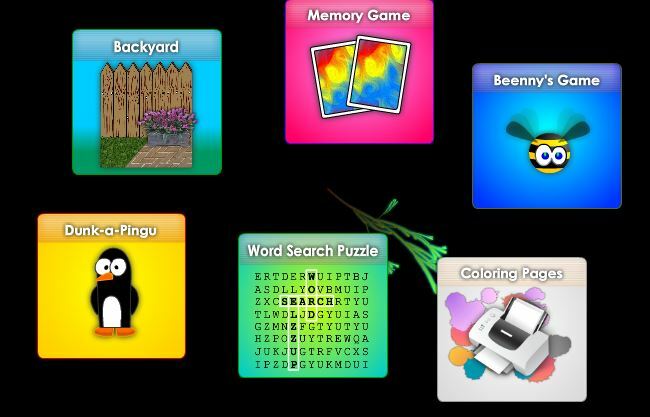 En cada lugar de nuestra casa vas a encontrar interesantes actividades, juegos y páginas para colorear, que te van a permitir aprender nuevo vocabulario. ¡Anímate! Juega y disfruta la visita a nuestra casa. We have many interesting places in our house; you will find the living room, the study, the kitchen, the children’s bedroom, the dressing room, the playroom, the backyard, the adult’s bedroom and the bathroom. There are some sites that have not built yet, but don’t worry, we will build them soon. In each location of our house you will find exciting activities, games and coloring pages that will allow you to learn new vocabulary. Cheer up! Play and enjoy your visit in our house.